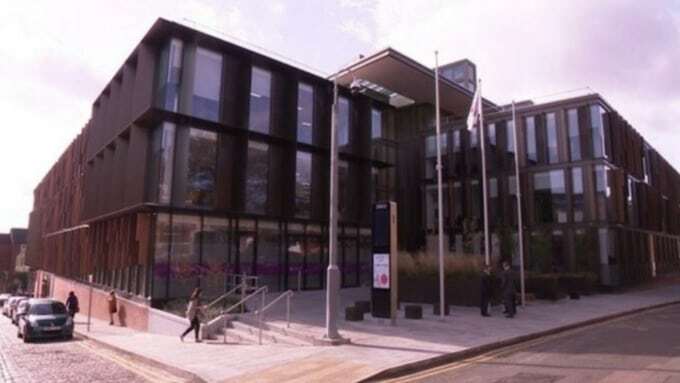 Northamptonshire County Council held ‘crisis talks’ last week in a bid to find a way to protect its services for vulnerable people amid drastic cutbacks. The council vowed to retain its services for vulnerable adults and children, but will cut it back to a ‘core offer’ which could see services stripped back to the legal minimum. They vowed however that a ‘robust’ system will be put in place to safeguard the sector. The talks were held as the Council are tasked with cutting back selected services to save £70m by next March, with the authority having imposed emergency spending controls twice in the last six months. Speaking to the BBC, Brian Roberts, one of two government-appointed commissioners overseeing the council, said the authority’s finances were in a “truly perilous state”. The news came on Friday that the former leader of Northamptonshire County Council had resigned from her party, citing that she “cannot cope” with comments from new councillors. Cllr Heather Smith, who had been a Conservative councillor for 11 years, announced her resignation on Twitter on Friday after a tumultuous past few months.